Wig caps are primarily to keep the wig clean. Secondarily they can help hide your base hair colour. Even if the wig you’ve ordered is super, ridiculously, insanely thick, you still need a wig cap for the first reason if not the second. So, yes, you need a wig cap. 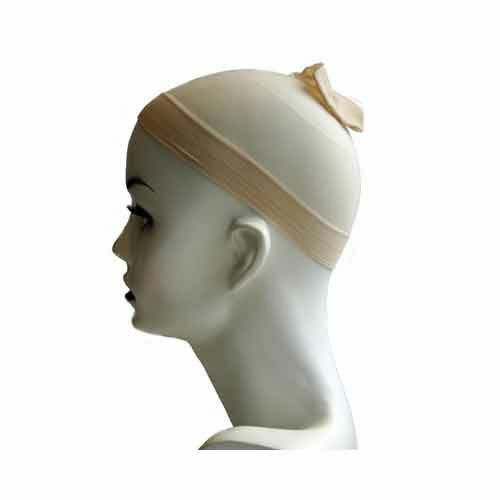 The cap protects the hair from the wig and keeps your hair in place while wearing the wig. – wearing a wig does not mean your hair is completely protected and therefore allowed to be neglected. It must be moisturised prior to wearing a wig. Remember to moisturise before going to bed if your hair feels dry and never sleep with a wig. Never wear a Wig on a Wet Head hat is just a breeding ground for bacteria. Hair should always be completely dry before wearing a wig.